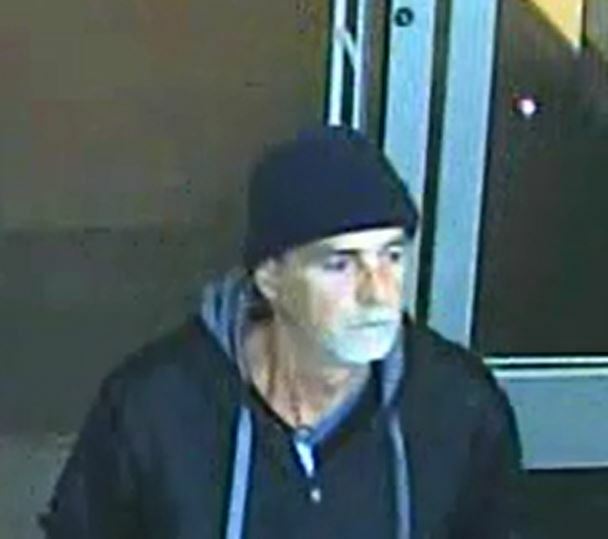 Detectives in Franklin are seeking information on the identity of this man, wanted for using a fraudulent credit card. On 01/23/2016 at 3:45pm, the unidentified suspect made a $255 purchase at the Columbia Avenue Target. The card he used was encoded with stolen credit card information belonging to someone else. Tips that lead to the identification of the suspect are worth up to $1,000 with an anonymous call to Crime Stoppers: (615) 794-4000. An anonymous eTip can be submitted to Franklin Police by clicking on this link.